With top-notch restaurants, fresh seafood and charter boats leaving daily on fishing trips, The Nautical Mile in Freeport is one of the hottest destinations for food and summer fun on Long Island. Located on Woodcleft Avenue, which runs along the west side of Woodcleft Canal, the waterfront strip features dozens of restaurants, bars, shops and recreational hot spots, making it the perfect destination for families and party-goers alike. “Walk a nautical mile in Freeport town, and you’re sure to feel up instead of down,” as the Freeport Chamber of Commerce puts it. 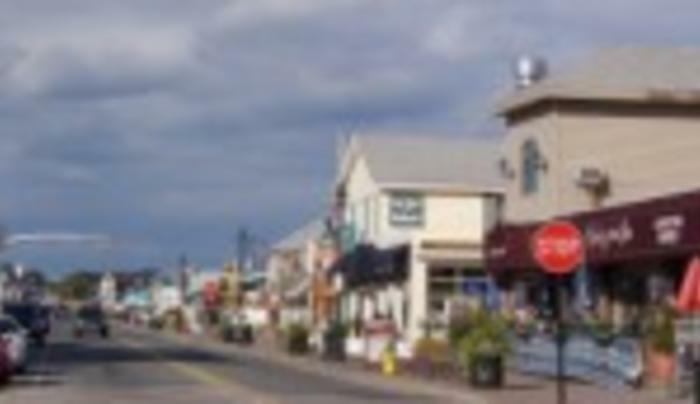 During the day, visitors to The Nautical Mile can find some of the best seafood on LI, check out the shops or simply enjoy the waterfront vistas. After the sun goes down, it transforms into a premiere party destination with a lively nightlife scene.